Part: # 00234 Size: 8 oz. 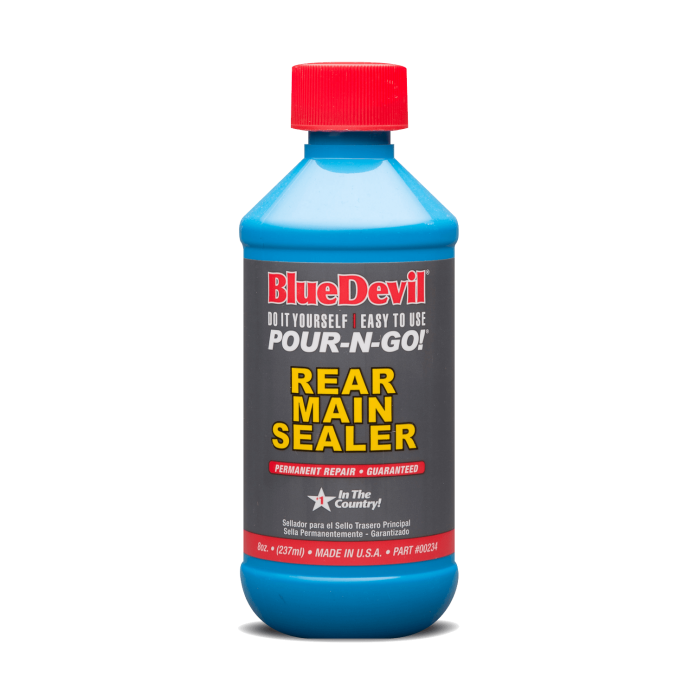 BlueDevil Rear Main Sealer permanently stops rear main seal leaks. Just add to the engine oil to restore and seal gaskets. BlueDevil Rear Main Sealer is a great repair for timing cover leaks. Turn engine off, pour 1 bottle (8 oz.) 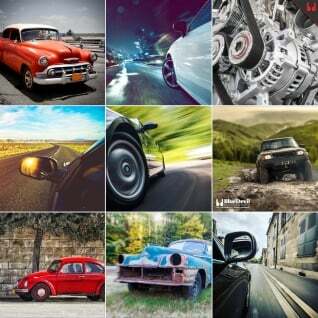 into engine oil. One 8 oz. bottle treats up to 8 quarts of oil. BlueDevil works as a permanent repair and does not need to be added when oil is changed. BlueDevil Rear Main Sealer restores seals to their original condition while you drive. It works on gasoline or diesel engines that use synthetic or conventional oils. 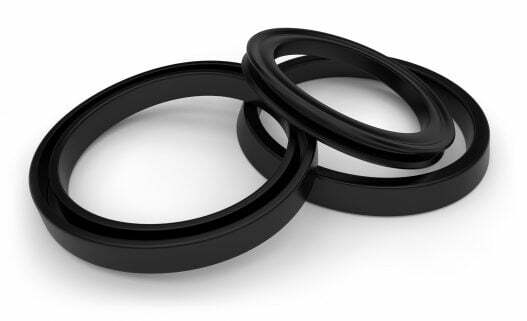 BlueDevil does not contain petroleum distillates which can destroy seals. If leaks persist, contact technical support at 1.888.863.0426. 265,000 miles and Rear Main Seal fixed leak! ’92 Camry with 265,000 miles leaking 1 quart of oil every 4 to 5 weeks. Tried various stop leak products with no success. As a last resort I tried Blue Devil and it slowed the leak in the first week and after several weeks there were no more oil leaks. I still find it hard to believe. I even saved the sales receipt because I was sure I was going to have to ask for my money back! It was highly recommended and with the money back guarantee what did I have to lose. Wasn’t sure about the stuff but read some reviews and thought I would give it a shot and the stuff works. But it in my 92 dodge that would leave big spots where you parked it. It also sealed the valve cover that leaked and always smelled burning oil. Have new valve cover gaskets to put on yet. Surprised me that it sealed everything including the valve cover that it thought was shot. This is great stuff. Going to but it in my other vehicles. It works very well, like magic. 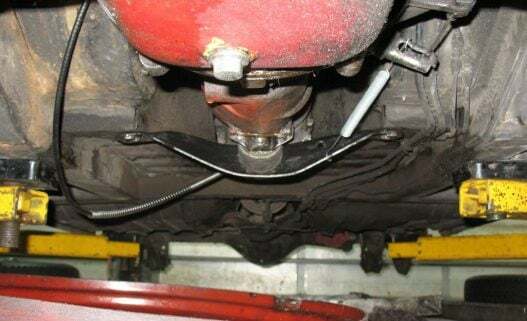 I just want to take a minute of your time and thank you guys for making a great Rear Main Sealer, Thanks to Mr. Jose Barrios I was able to STOP the leak on my Rear Main Seal! Keep On making it, and we keep buying it! Use 1-8oz. bottle to treat leaks up to 8 quarts capacity. Do I have to change my oil after I apply BlueDevil? NO. BlueDevil mixes with the oil and can stay in the system. Can I use this in my brake system?